All members of Countec is knowing that our Xiandash in China is doing their best to promote Countec products. We really appreciate their marketing & sales activity, also Countec will do our best for Xiandash. 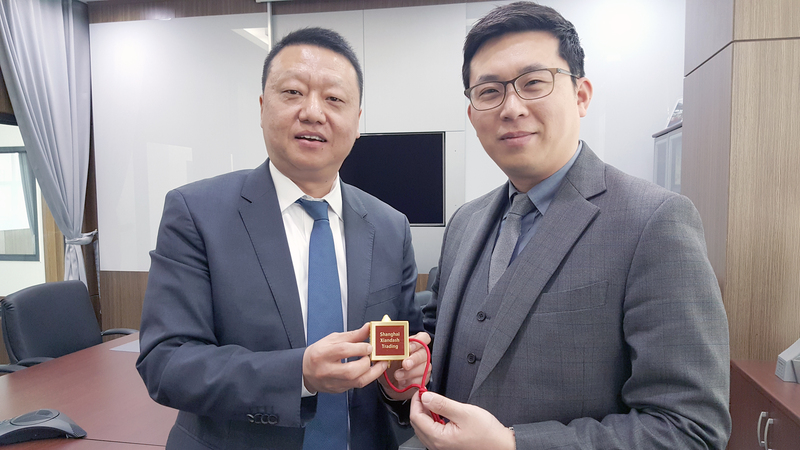 Countec is offering [The Award Of Global Agent] to Xiandash in order to appreciate their support.